Why Are Vacation Rentals So Popular In London? Travel trends have evolved over the years and the number of people willing to be a little more adventurous have constantly risen. Travellers are no longer shy of exploring non-traditional options whilst travelling, especially when it comes to accommodation. Thanks to this willingness, London vacation homes have become very popular among travellers of all ages. 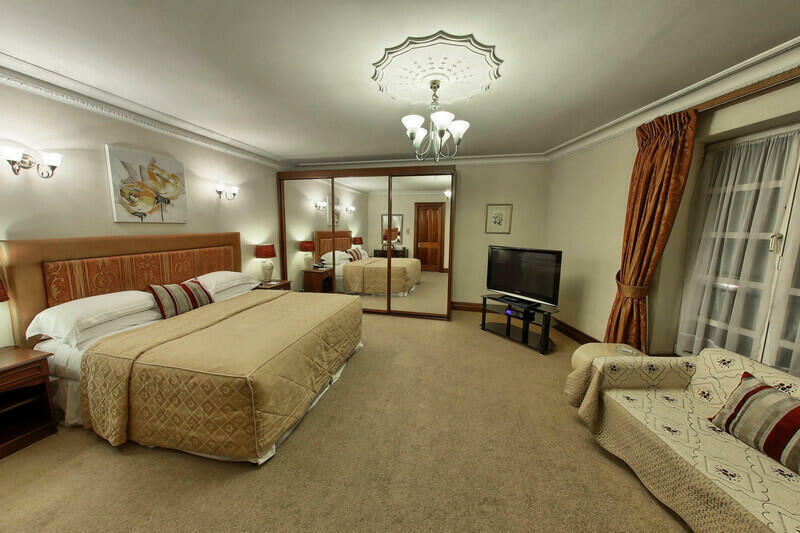 If you are visiting the capital city of the UK, you can set up your base in one of Carlton Court’s luxurious serviced apartments. Set in the heart of the city’s golden quarter, Mayfair, our apartments offer everything you need to feel relaxed and comfortable. One of the primary reasons why travellers are shifting their allegiance to vacation rentals is space. Our apartments have approximately 30% more space than a standard hotel room in London and our prices are more or less the same as a hotel or less. Moreover, by renting our 1, 2 or 3 bedroom apartments, you can look forward to enjoying a commodious bedroom, large living room and kitchen area. Such home-from home facilities offered by our vacation rentals London, England are rarely offered by hotels. So, you are tired of eating out and want to cook something? Our fully-integrated kitchen consisting of all the latest cooking appliances allows you to put your gastronomical skills to good use. You can prepare a delicious, home-style meal and enjoy eating it in the beautifully decorated dining room with your family or friends. Even if you are staying alone, the LCD TV with Sky HD package showing over 2,000 channels in multi languages will keep you company. Just because our apartments are a home away from home, it does not mean we expect you to do all the household chores whilst you are on holiday. With our 7-day a week housekeeping services, you do not have to worry about cleaning or fresh towels and linen. So, why not stay with us when you are next in London? Call us today to make your reservation.